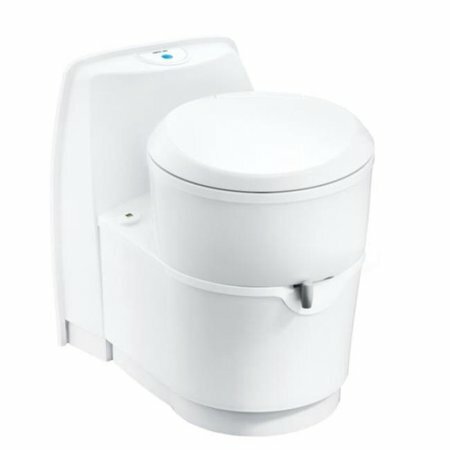 Combine the built-in comfort of RV permanent toilets with the convenience of portable toilets. Plus, cassette toilets have their own waste holding tanks. Select units also include built-in fresh-water tanks.